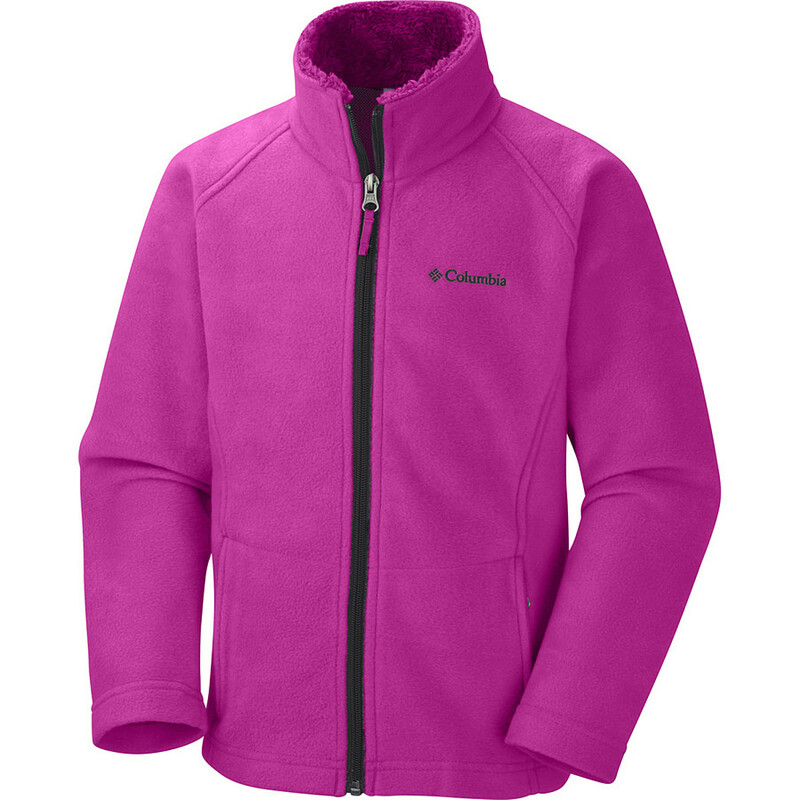 An ideal extra layer for hiking and everyday outdoor adventures, the Columbia Scenic Point fleece jacket delivers versatile comfort and warmth. 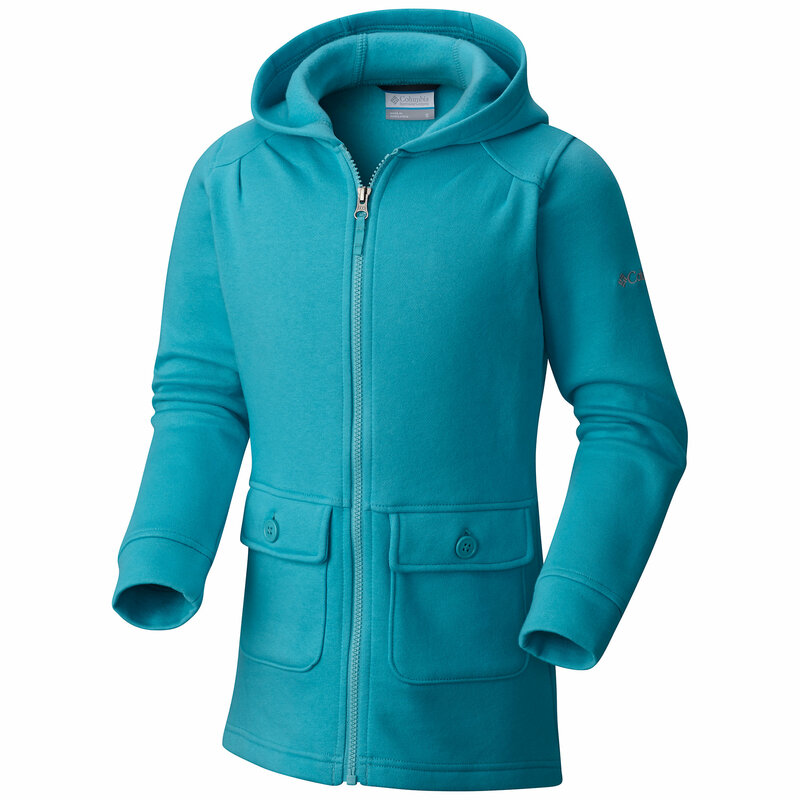 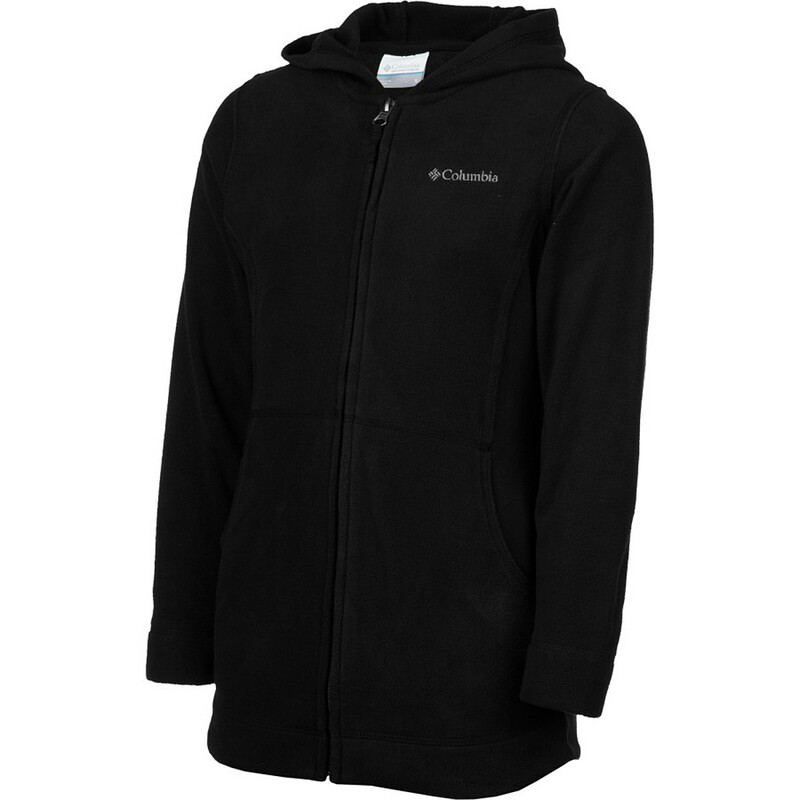 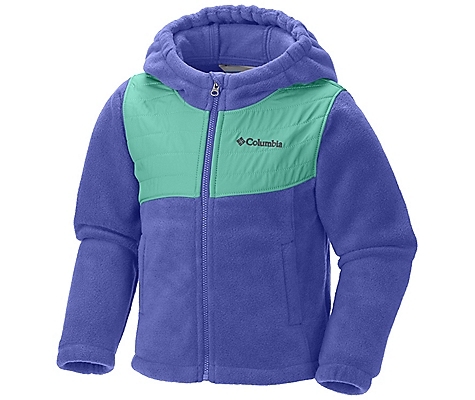 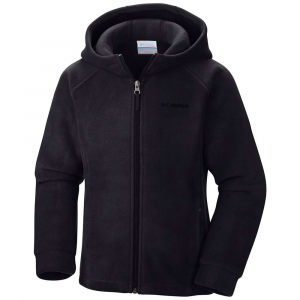 The Columbia Scenic Point Fleece Jacket is not available from the stores we monitor. 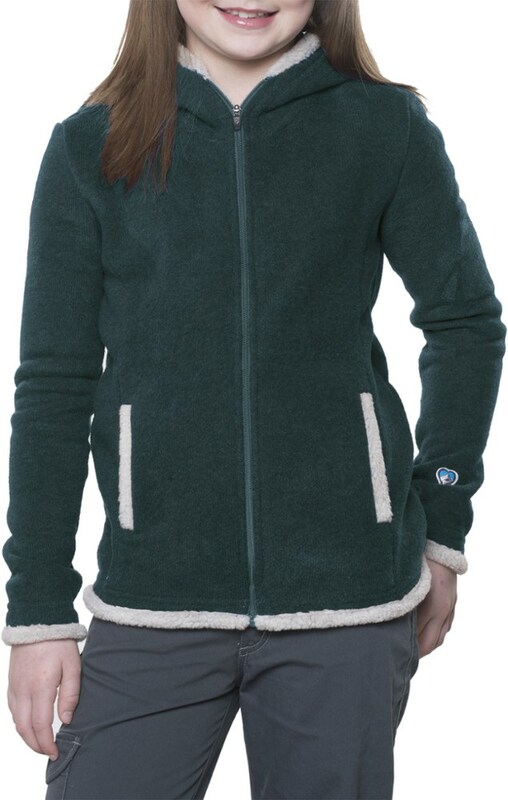 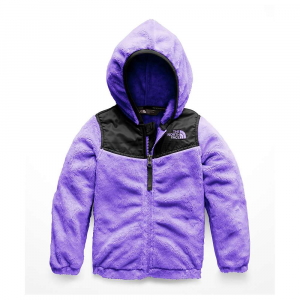 It was last seen March 25, 2018	at REI.